We are changing our name. Why the change? We are growing. 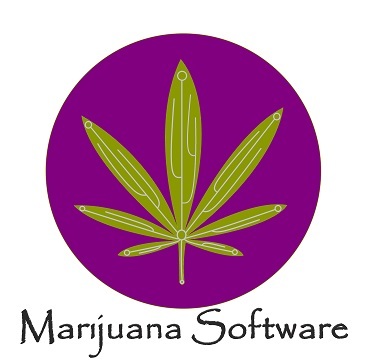 OMMPOS, LLC is becoming Marijuana Software, LLC. We will continue to provide you the same great service. The name of the website ommpos.com will continue to be the same. We will begin to offer information about our other products like CRMs, Social Media Websites, API tools and Hardware from our MarijuanaSoftwareLLC.com website. To learn more about the GDPR click here. We updated our returns policy to reflect a change in the vendor that e purchase Microsoft Surface land iPad tablets. Click here for more information.